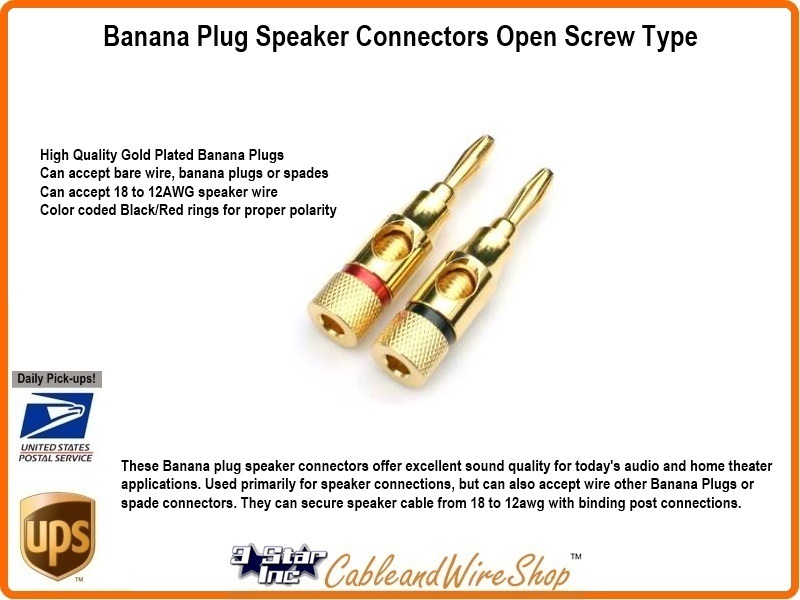 These Banana plug speaker connectors offer excellent sound quality for today's audio and home theater applications. Used primarily for speaker connections, but can also accept wire other Banana Plugs or spade connectors. 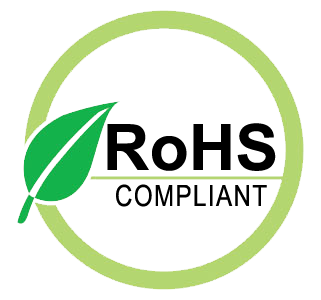 They can secure speaker cable from 18 to 12awg with binding post connections.